Colby is the Director of the Indigenous Food and Agriculture Initiative at the University of Arkansas – Office of Economic Development (IFAI). He previously served as Policy Director and Staff Attorney for IFAI since 2017. Colby has over 11 years of experience in federal Indian law and policy, with a specific focus on food, agriculture, nutrition, natural resources, and economic development, which includes work on three Farm Bills. Prior to joining the Initiative, Colby served as Staff Attorney and Legislative Counsel for the National Congress of American Indians (NCAI) in Washington, DC, advocating on behalf of Tribal Nations on land, natural resources, and agriculture issues. He previously was a Legal Assistant for the Native American Rights Fund (NARF) Washington, DC office, and a Paralegal and Legislative Assistant at a Washington, DC law firm specializing in food and agriculture, and represented Tribes on land reparation and agriculture issues. Colby earned his law degree from the American University Washington College of Law in Washington, DC, his Bachelor of Arts from Vassar College in Poughkeepsie, NY, and is a student in the University of Arkansas School of Law Agricultural and Food Law LL.M. Program. He is licensed to practice in Maryland, the District of Columbia, the U.S. District Court for the District of Columbia, and the Supreme Court of the United States. In 2016, Colby was nominated by the Native American Bar Association of Washington, DC for its Significant Contribution in Indian Law Award for his work on environmental issues in Indian Country, and he was also recognized by the Intertribal Agriculture Council membership in December 2018 for his work supporting Tribal governments and Tribal producers in the development of the 2018 Farm Bill. Erin currently serves as the Research Director of the Indigenous Food & Agriculture Initiative at the University of Arkansas School of Law, where she supports the Initiative through program development, research and writing, and analysis of legislative and regulatory issues affecting Tribal governments, businesses, and individual producers. Before beginning her work with the Initiative, she worked as a Staff Attorney and Research Coordinator for the Cobell Commission, a national working group convened by the Secretary of the Interior to repair the federal government’s Indian land trust management system. Erin holds both her J.D. and her LL.M. in Agricultural & Food Law from the University of Arkansas, where she is also currently a Ph.D. candidate in the Public Policy Program. 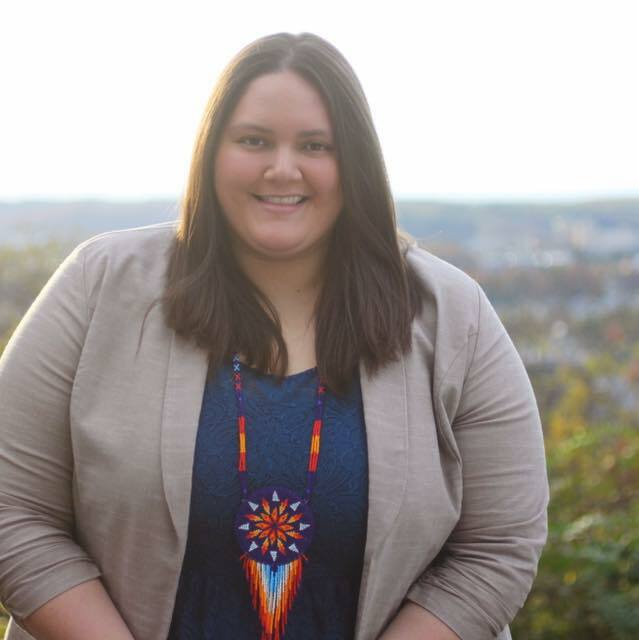 Whitney Sawney, a citizen of the Cherokee Nation, is a Communications Manager and Program Specialist at the Indigenous Food and Agriculture Initiative at the University of Arkansas – Office of Economic Development (IFAI).  Prior to joining the initiative, Whitney earned her Bachelor of Arts from the University of Arkansas. In the Spring of 2016, she served as an intern for former Senate Minority Leader Harry Reid and is an alumna of the Native American Political Leadership Program at George Washington University. In the Fall of 2016, Whitney was awarded the Wilma P. Mankiller Fellowship with the National Congress of American Indians in Washington, D.C., and later served the organization as a Communications Associate. Mackenize Martinez is a native of Northwest Louisiana and of Choctaw and Apache descent. She is currently pursuing a Bachelor’s of Science in Agricultural Sciences with a concentration in Animal Science from McNeese State University in Lake Charles, Louisiana, with plans to graduate in Spring 2020. Martinez has experience with various Native youth programs specified towards agriculture, including the Native Youth in Food and Agriculture Leadership Summits and completed an internship with the Intertribal Agriculture Council, where she performed research that was used by the Native Farm Bill Coalition. At McNeese State University, Martinez works with her collegiate chapter of the non-profit organization Ducks Unlimited to promote natural resource conservation efforts for the improvement of waterfowl habitat and wetland ecosystems. Martinez served as a biological volunteer for the United States Fish and Wildlife Service, where she focused on the relationship of migratory bird populations and regulatory hunting at the Cameron Prairie National Wildlife Refuge in southwest Louisiana. As past member of the National FFA Organization and 4-H Clubs, Martinez has experience in numerous areas of leadership associated with these organizations, specifically in the areas of livestock production, leadership development events, and community service projects. Martinez plans to continue her post-secondary education in the agricultural science field and concentrate on research implemented towards improvements in livestock production. Kristie Munson is currently the AmeriCorps VISTA Leader, serving to provide support and resources for the Native Food Sovereignty Fellows in communities across Indian Country. Prior to her term with the Indigenous Food and Agriculture Initiative, she served as a sustainable agriculture volunteer with Peace Corps Tanzania. Kristie graduated with a BA in Environmental Studies and Geographic Information Systems from the University of Pittsburgh in 2015.